One STEP Tank was installed on Cecil Road by the contractor this week. The contractor also installed 11 electric meter replacements / modifications on Oregon Road. The contractor completed two house connections to the Public Sewer System on Cecil and North Lake Roads and also currently working on one additional connection and startup on Romancoke Road for the week. The contractor installed 2 pumps in the BIO tubes, in addition to installing 123’ of gravity sewer line to the individual homes. The contractor also completed 3 septic tank abandonments this week. 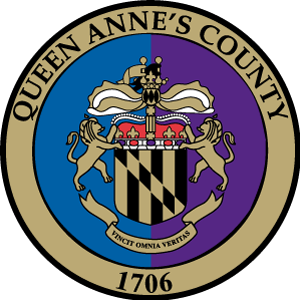 House connections and 1” drill shots will continue on New Jersey, Queen Anne and Olive Branch Roads next week. County staff has performed 518 pre- construction meetings and acquired 750 easements to date.